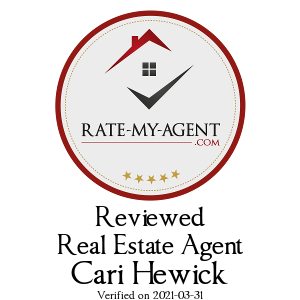 Company RE/MAX Solid old Realty (II) Ltd. 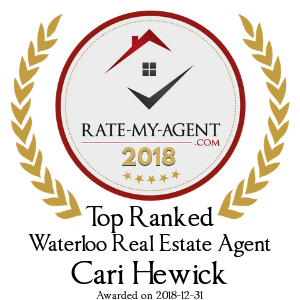 Address 180 Weber St S.
Did Cari Hewick offer to show you ‘For Sale By Owner’ listings? Would you use Cari Hewick again?